Doug Nadvornick hosts the March 28, 2019 discussion and call-in program about homelessness. As part of its “Confronting Homelessness” series of public forums, Spokane Public Radio hosted a live call-in program to discuss the current state of homelessness in the Inland Northwest as well as future initiatives. The program was broadcast live on KPBX 91.1 FM and KSFC 91.9, and streamed online at SpokanePublicRadio.org. SPR’s Program Director Doug Nadvornick moderated the discussion with expert guests. The program will include David Lewis, the homeless management information systems manager for the City of Spokane’s Community, Housing and Human Services Department and Maurice Smith from the Spokane Homeless Coalition. 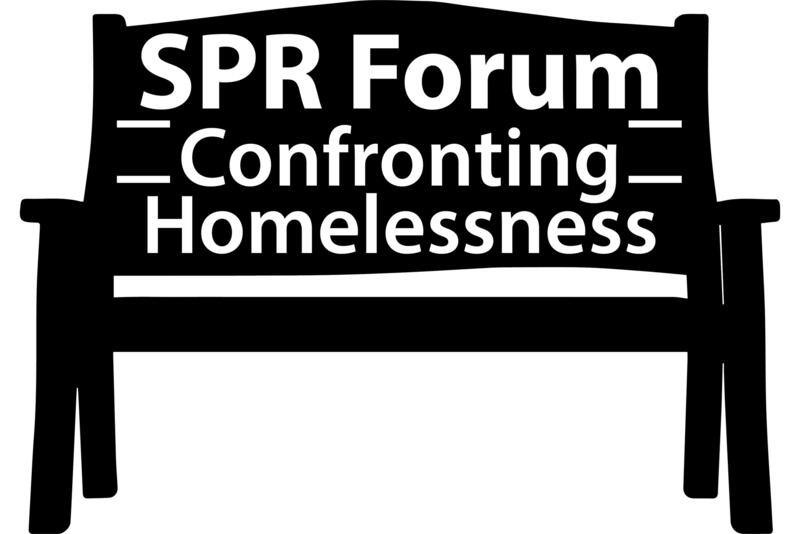 SPR has also compiled a list of resources for people experiencing homelessness and advocates, which can be found at SpokanePublicRadio.org/homelessness-resources.